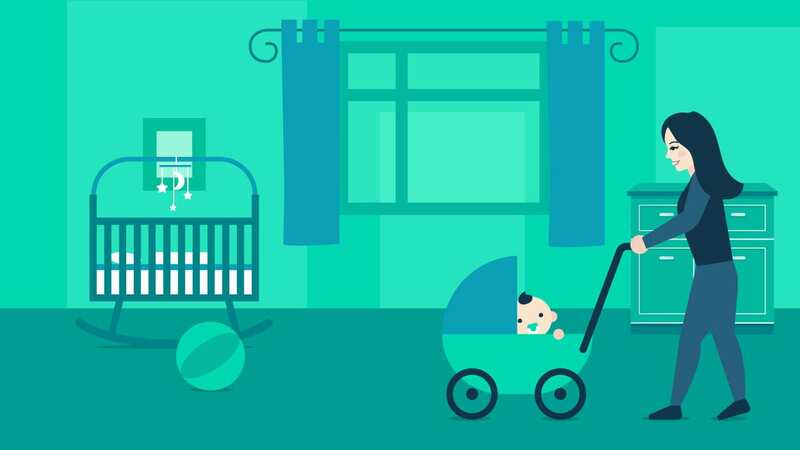 Health and Hygiene: When it comes to handling babies, health and hygiene are the most vital aspect. A babysitter who is unhygienic will only lead to the deterioration of the health of your baby. In addition to it the babysitter needs to be healthy. 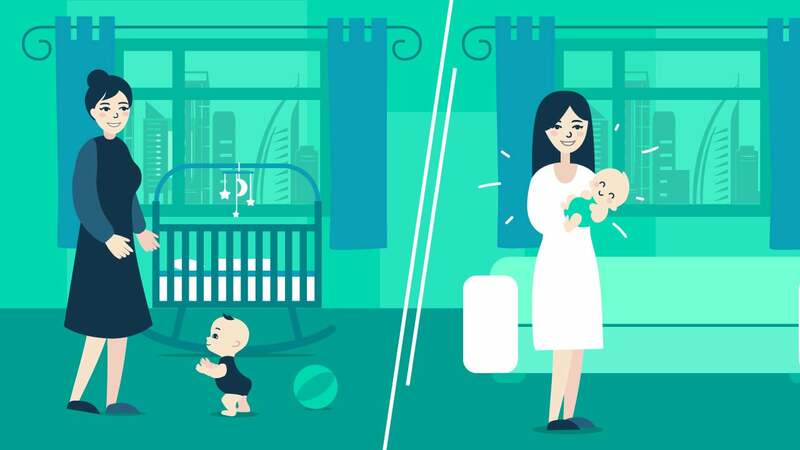 Also make sure that the babysitter does not work if he/she is suffering from a contagious disease like common cold because the chances of it being caught by your child also increase by multiple folds if handled by a sick babysitter. Playful: A babysitter needs to be very creative as the kids demand new games every day. So he/she should be capable of using the imagination and cooking up new stories to tell and making up new games that the child can understand and does not get bored with. As parents, no one would want the babysitter along with their kid to be sitting in front of the TV all the time, instead if the babysitter keeps the child engaged in games and crafts, it will promote the healthy development of the child. Responsible: Being responsible is the key to be a good babysitter. This is the foremost quality that all parents tend to look for in a babysitter when they hire one. The parents are handing over their kid in the babysitters hands and they would definitely want to hand over their kid to someone who they can trust, someone who is reliable and responsible and will take good care of their child in their absence. Punctual: Punctuality is yet another important trait that one needs to look for in a babysitter. If the babysitter does not come on time or takes leaves without any prior notice, then the entire schedule of the parents is disturbed. Hence, it becomes vital for a babysitter to be punctual and proactive and keep the parents informed about the schedule. Patient: Almost all of the families want their babysitter to be patient. Babysitting is a job which involves staying around kids all the time and when it comes to handling children, patience is the key to success. Children are so inquisitive and want to know every small reason for every small thing and whoever is caring for the kids definitely needs to be patient and be able to handle them with a right balance of calm and discipline. Enjoys Children: While looking for a babysitter, one should look for a caretaker who seems to be more interested in the children rather than the parents. 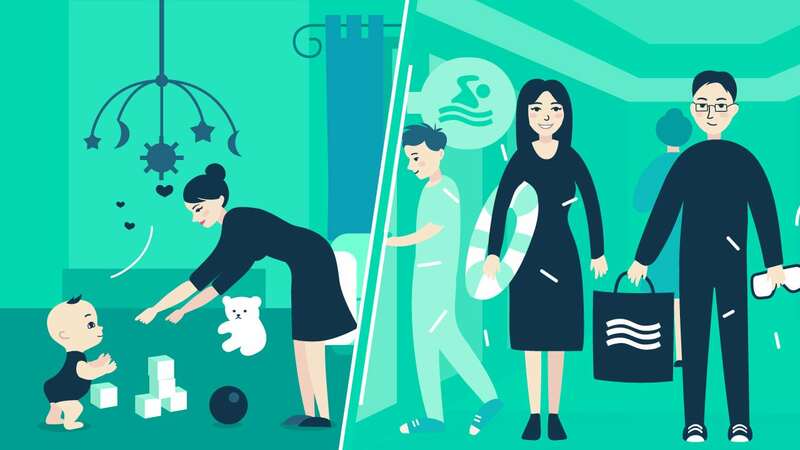 Ultimately the work of a babysitter will be revolving around the child and if he/she does not enjoy the childrens company, the child will automatically not be comfortable with the caretaker and hence, even the kid will not be happy. Authoritative: In addition to being loving and caring, a babysitter needs to be authoritative as babysitting not only involves playing with the children but also making them do regular chores like brushing their teeth , making them eat food on time etc. The babysitter should be capable enough to enforce these rules and at the same time be gentle and kind with the kids. Experience: Nothing can beat experience when it comes to babysitting. It is an art which gets better and better with experience and more the experience, more are the babysitters chances of handling the kids better. Having a good experience in babysitting gives the care taker a chance to develop the skills required for handling kids and make them learn how to take care of the children in different unwarranted circumstances. It also lets the babysitter learn different techniques to handle the kids and how to gel with them in a friendlier manner. In addition to the above mentioned characteristics, the parents also need to look at the temperament of their child while choosing a babysitter. Every child has different needs and requirements and it is better to take the behavior of the child into consideration before making a babysitter in charge of your child. Below are certain things to be kept in mind before choosing a babysitter. As parents, a couple would want to ensure that their child is happy and is in safe hands and is in an environment where he not only learns but at the same time enjoys. 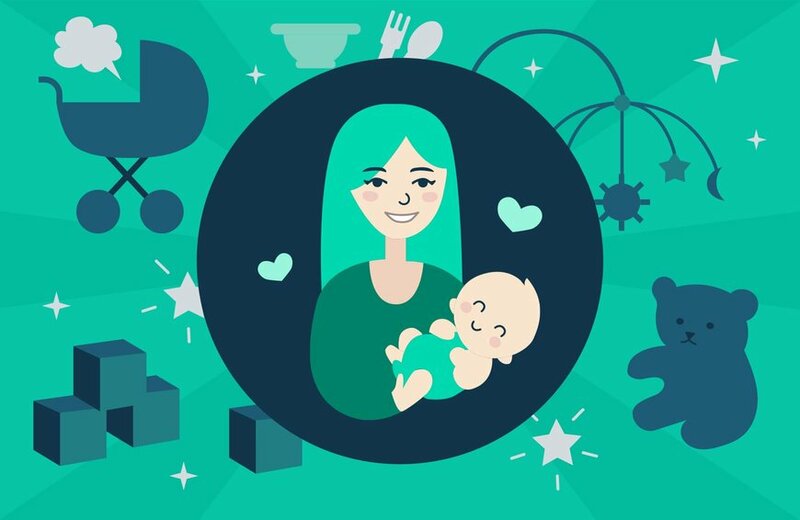 Before taking into consideration the qualities in a babysitter, the parents should consider their own childs interests, likes, dislikes and the general behavior. For a very young baby who is not even a year old, the requirement would be of a babysitter who would nurture your child and gives full attention to his needs of being held. The one who would know how to change diapers and who would know how to give a kid a bath and a massage, the one who would know how to make him stop crying and who could carry the child in the arms for hours at a stretch. Similarly for a kid who is a little older, the things to look for in a babysitter would be the amicable and friendly nature. The babysitter should be able to engage the child in creative things like art, craft, indoor and outdoor games and should be able to give him a healthy environment to develop himself. The babysitters ability to interact with other children and in general enhancing and developing play and learning styles would need to be given more preference. 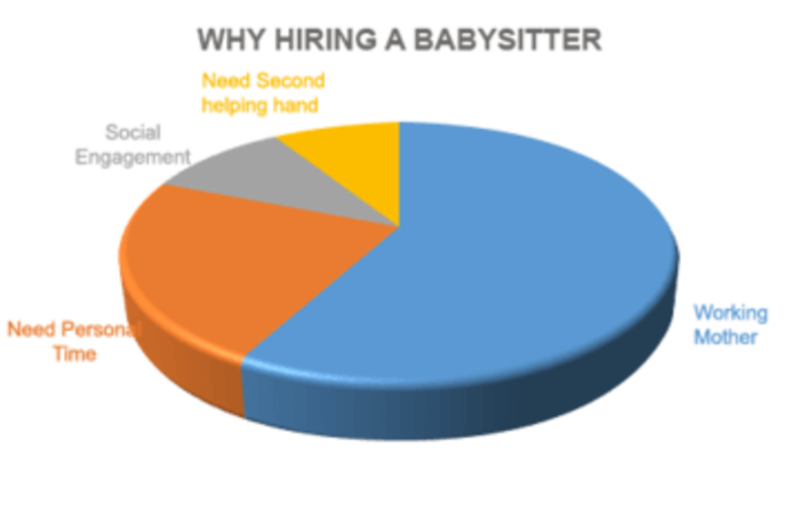 We see in the above graph that there are a number of factors which push parents into hiring a babysitter. The factors can range from the couple trying to take some personal time for each other without the disturbance from the kids or the mother wanting to take some quality time out for herself. There have been cases when the plans of a family have been spoilt due to the last minute issues created by the kids and the entire day of the parents revolve around the activities of the kids and they have no free time for themselves. There have also been the cases wherein a working mother has to quit her job to take care of the kids and also if the mother is sick, someone else from the family needs to be called to handle the kids. All the above mentioned reasons push a family into hiring a babysitter. >Hiring a babysitter gives the members of the family some flexibility that they seek in their routine. It lets them enjoy their time and gives them a break from handling the kids. Also, the babysitter comes as a boon for a career oriented woman, as she can then resume her job and continue to work. It helps in improving the overall atmosphere of the house as now the parents are not bound to be around the kids all the time and they can continue leading their social lives the same way as they were before. Also, the kids need one to one attention and with a babysitter around them all the time, they get that special attention. The parents can be care- free when they are not well, as they have someone to look after their children when they are sick. Having a babysitter in a home has become more of a necessity than a luxury these days. The parents have so many commitments these days that it becomes difficult to be around the children throughout the day. Also, the babysitters are of major help if the mother is a working woman and has to go out for her job daily. Hence, it becomes imperative to carefully choose your babysitter as you are handing over the entire responsibility of your child. And we at help4u.today give you the option of making this choice in an effective and an easy way.